It can be said that there is nowhere in Vietnam can tourists easily meet the local ethnic minorities like in Sapa. 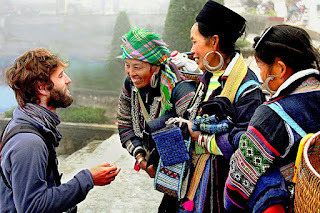 Sapa, a nice place is known as one of the most attractive tourism destinations of the country thanks to its stunning sceneries and unique culture identity of the local ethnic minorities groups, is truly a precious gift that Nature dedicates to Vietnam. 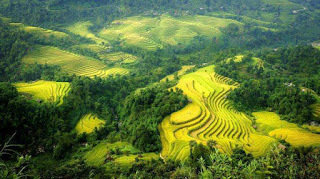 350km far north-west from Hanoi, Sapa, the capital of Sapa District in Lao Cai Province, lies at the altitude of 1600m. With the temperature ranging from the lowest of -1oC to the highest of 29oC, Sapa’s climate is moderate and drizzly in summer while chill and foggy in winter. 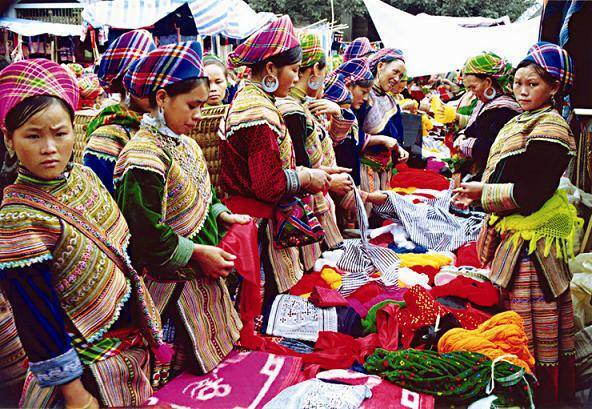 Although the district is home of ethnic people, including five main groups of Hmong, Yao, Tay, Zay and Xa Pho, they do not live in center area, they live in hamlets scattering on the valleys throughout Sapa District. Besides, the geographical location of the area makes it a truly unique place for a rich variety of plants, birds, mammals, amphibians, reptiles and insects, some of them can only be found in northwestern Vietnam. Sapa is voted to be the best trekking spot in Vietnam, by both natives and foreigners. The whole district is dominated by The Hoang Lien Son mountain range, which also includes Mt. Fan Si Pan- the highest peak in Vietnam and the entire Indochina peninsula with the height of 3143m. 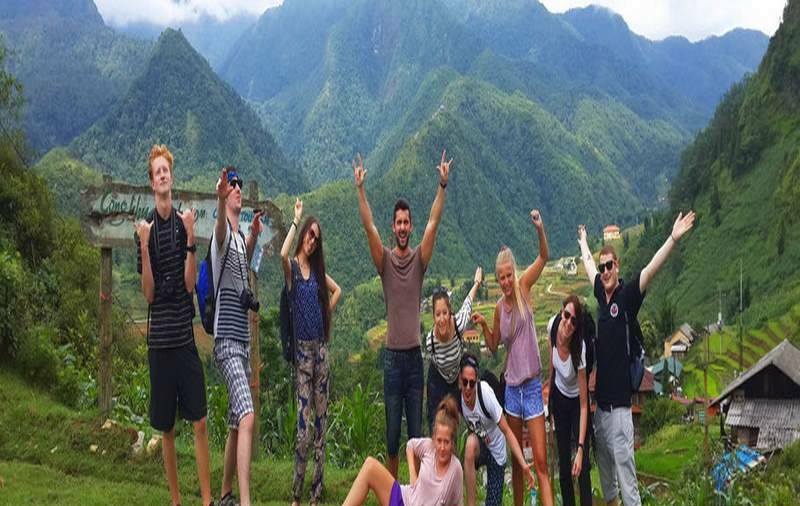 This mount is not only a tough challenge tổ trekking enthusiasts but also an opportunity to witness the splendid mountainous vista.